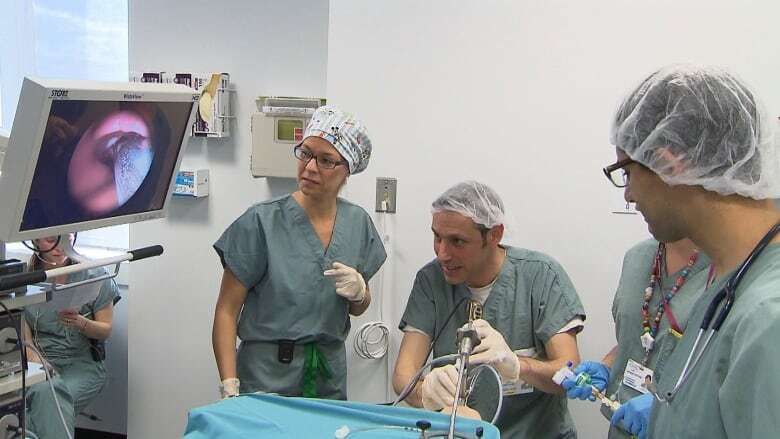 There are 3,600 medical residents from Université de Montréal, Université de Sherbrooke, McGill University and Université de Laval, many of whom have been without a contract since March 2015. "We're not there yet," he said. "We want to give the minister a chance to come to us in good faith." 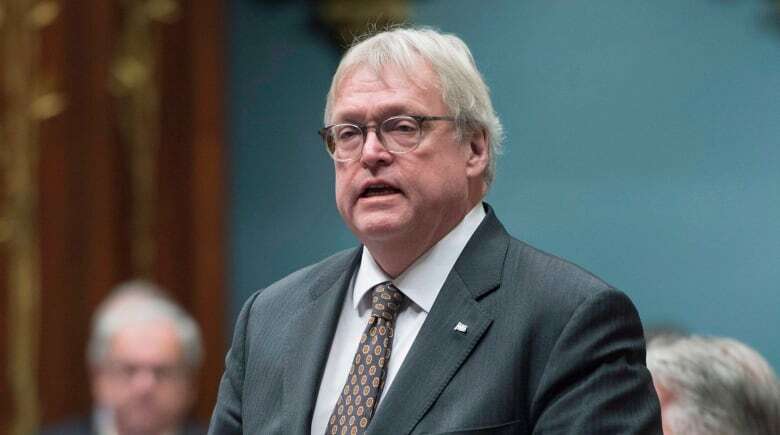 "The way the Health Ministry is operating represents a clear lack of respect to our members," said Lemieux in a statement released Monday. "The amount of money they are asking for is extremely elevated. It's not even close to the margin of others. It's not even in the same galaxy," said Barette at a news conference in Verdun.